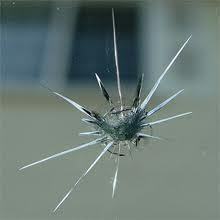 Professional, friendly and fast - all types of auto glass ! Our mobile service team is available by phone 24/7. Your email will be answered the same day. Justintime Auto Glass is a small family business, living on Sydneys northern beaches for many generations. Our Service Manager, Justin is a fully qualified A grade motor mechanic, with 25 years experience in the auto business. He will personally attend to your auto glass repair problems, as soon as possible. We pride our selves on our efficient, quality, friendly and personal service, and of course our prices are better than the big name companies. We supply and fit ! and remember ....... People who travel in glass windows, will get stones thrown at them !